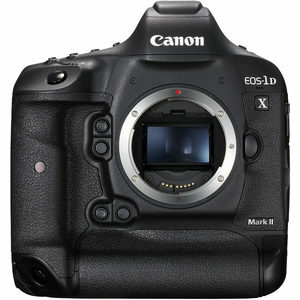 Canon 1D X II has a Canon EF lens mount and currently there are 271 native lenses available for this mount. Canon 1D X II doesn't have a sensor based image stabilization system but 59 of these lenses already comes with optical image stabilization. Since Canon 1D X II has a Full frame sensor, it has a focal length multiplier of 1x so lenses will provide their original focal length on 1D X MII.